Director -Stojan Visser. Ajax (Holland) is considered one of the great Youth Soccer Academies anywhere in the in the world. Stojan has been a trainer at Ajax Soccer Academy and will bring all the methods of Ajax Soccer Academy to Europa Soccer Camp to Santa Barbara, California. 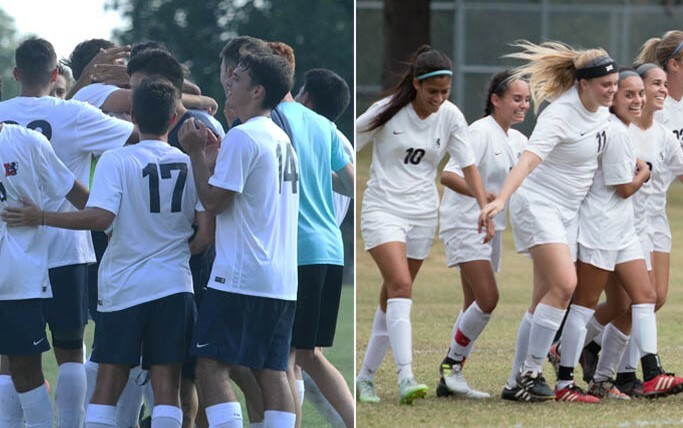 As a Soccer Camp Trainer he specializes in Youth Soccer Technical Development while increasing the efficiency of a player’s individual skills (u-9 up to and including u-16) . 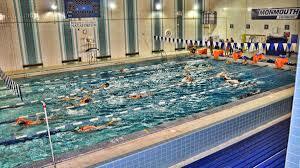 Stojan will bring Ajax training methods from Holland directly to our soccer camp in Santa Barbara, California. 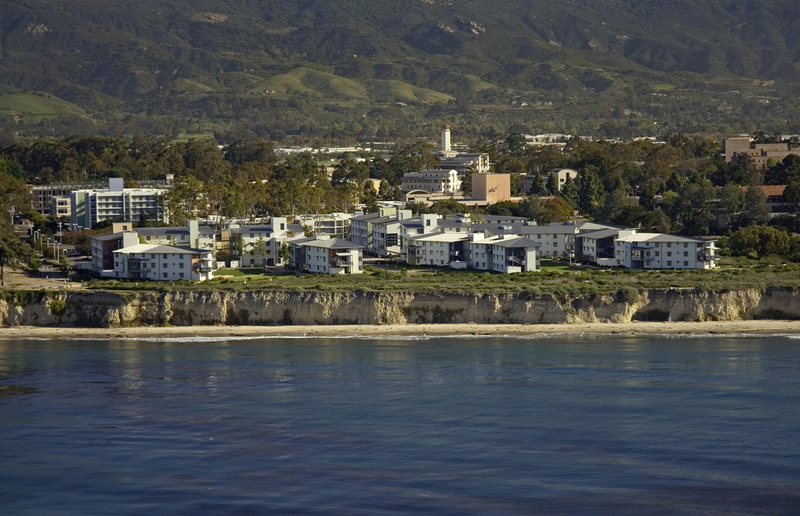 UCSB is located on cliffs directly above the Pacific Ocean in California. University of California Santa Barbara is one of a few universities in the United States with its own beach, Europa Soccer Camp players love our beach soccer games. The 708 Acre California campus home to Europa Soccer Academy programs, bordered on two sides by the Pacific Ocean, has miles of coastline, its own lagoon, and the rocky extension, Goleta Point which is also known as “Campus Point”. The California campus outstanding soccer facilities has numerous walking and bicycle paths across campus, around the lagoon and along the beach. It owns and manages Coal Oil Point nature preserve on the West Campus. Our CA Soccer Camp is a great experience with our European Soccer Academy Coaches from the and Santa Barbara’s great setting for Europa Soccer Camp. 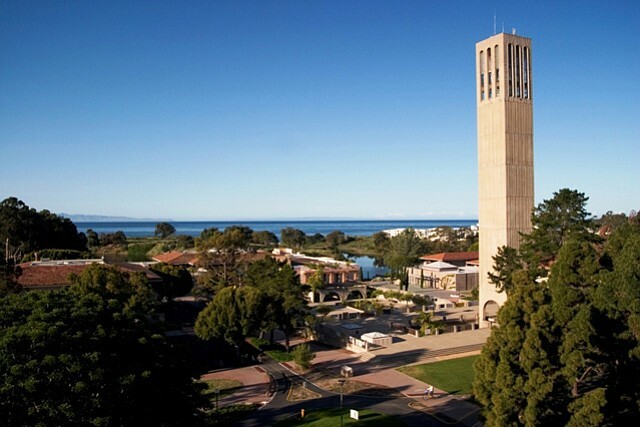 Europa Soccer Camp is located on a beautiful campus in Santa Barbara California. 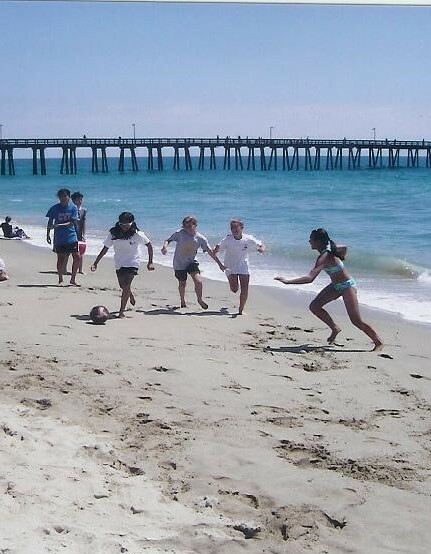 A favorite Activity of Europa Soccer Camp in Santa Cruz is Beach Soccer. 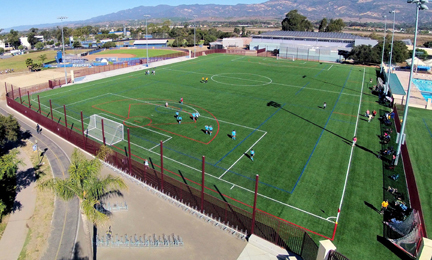 Europa Soccer Camp has use of state of the art soccer field in Santa Barbara, CA. 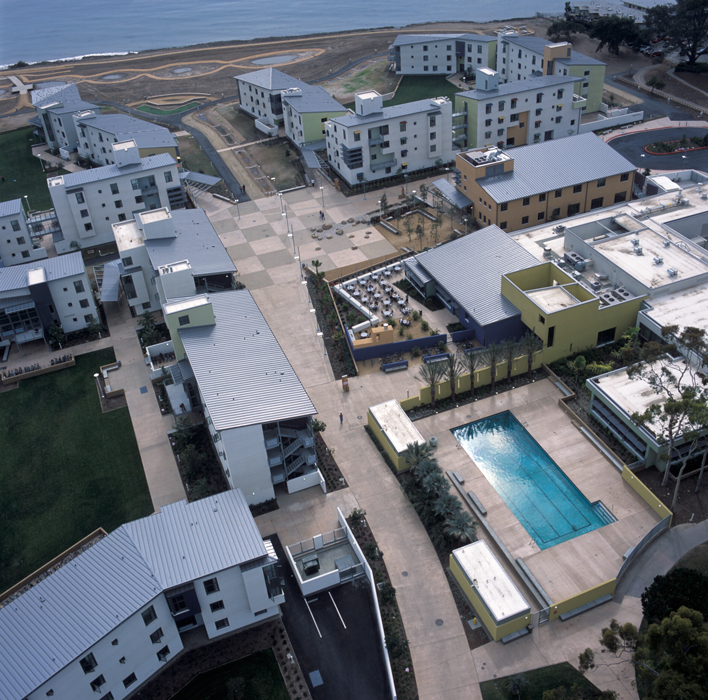 Europa Soccer Camps utilizes modern private dormitories at University of CA Santa Barbara that sit on the edge of the Pacific Ocean. Manzanita Village rooms have a view of the Ocean.